Why rerun the proposed bond only a few months after the November election? What’s the difference between this bond and the one put forward by the school district in February 2014? How would any excess bond funds be used? Will the bond be used to buy new furniture and equipment? Will any of the existing high school programs be cut as a result of building a new Ferndale High School? When do we vote on the proposed bond? Why not just renovate the entire Ferndale High School campus? Why are schools so expensive to build compared to commercial buildings? Why can’t you show us a picture of the proposed new Ferndale High School? Which schools will receive safety and security upgrades, and what will be included? Where will the new Ferndale High School be built and how will construction affect students? Why do the buildings need so much maintenance? How will this bond help the District complete future maintenance? Where does District maintenance money come from? Who was on the Bond Task Force and how were they selected? How did the Bond Task Force determine which projects should be included in the proposed bond? What is the Bond Community Oversight Committee? Who chose the members of the Bond Community Oversight Committee? November Blog: Bond Results, North Bellingham and Mountain View Closure Histories, etc. 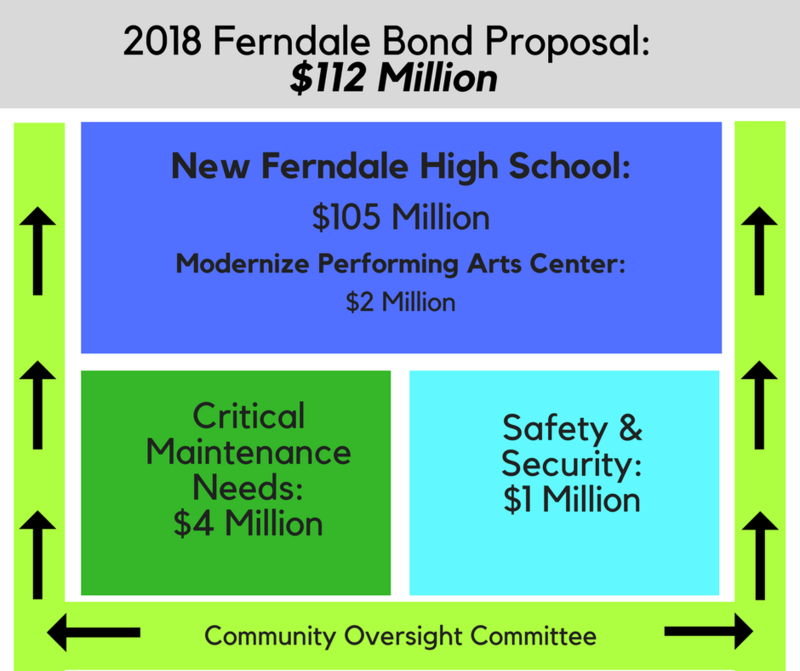 December Blog: New Ferndale High School Cost Estimates, Performing Arts Center Users, Feb. Bond, Age of High School, etc. Have a question we haven’t answered? Send us an email. The majority of our community voted in favor of the November bond (58.64%), but we were just short of the required 60% to pass. Yet the problems the bond addressed remain. The high school campus is beyond its useful life and renovating its decades-old buildings is not a cost-efficient use of taxpayer money. The pressing maintenance and security needs of our elementary and middle schools also remain. 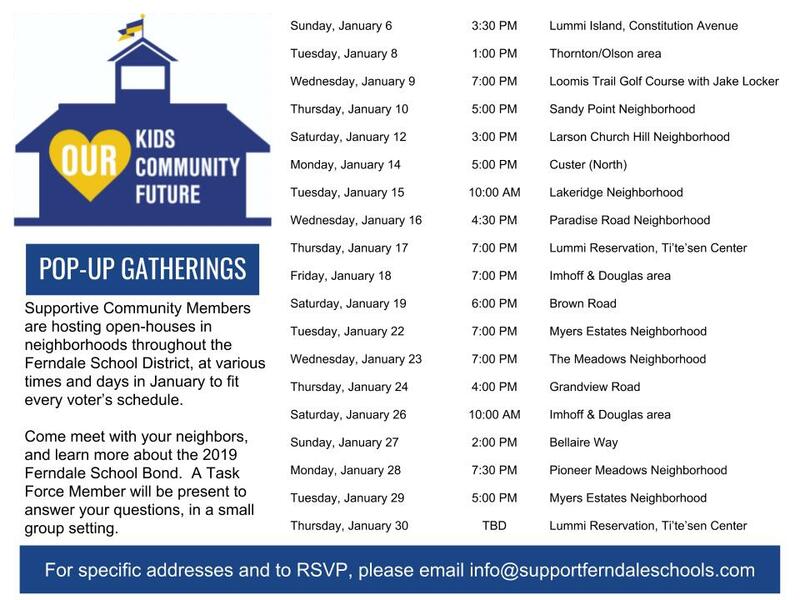 So members of the initial Bond Task Force, the Support Ferndale Schools Committee, and community members who voted to Approve, asked the School Board to rerun the bond and give them another opportunity to reach out to voters. To do otherwise is to ignore the numerous facilities issues of our high school, elementary, and middle schools and pretend we can fix these problems piecemeal. This is a community-developed bond proposal, put forward by the volunteer members of the Bond Task Force rather than School District staff. The Bond Task Force spent five months developing this proposal, studying every option before choosing the one that made the most efficient use of taxpayer dollars. How would any excess bonds funds be used? Any money remaining after all the specified bond-related projects are complete must be spent on facilities. If the total cost of the specified projects is less than estimated, the Bond Community Oversight Committee will work with the School District to make recommendations to the School Board regarding how best to use any remaining funds. Yes, the proposed bond includes funds for fixtures, furniture, and equipment. No. The new high school will support all existing programs offered at the current high school campus. The special election is Feb. 12, 2019 and all ballots must be signed and returned to the Whatcom County Auditor by that date. 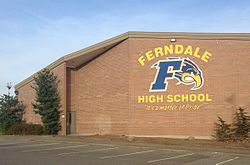 Several factors went into the decision to build a new, stand-alone Ferndale High School building. First, a renovation would require the School District to bring every renovated building on campus up to current codes, which could be very costly. Also, given the ages of the current buildings (the last major renovation/addition was completed in the 1970s), there could be a long list of expensive surprises that appear during the renovation process. Finally, renovation doesn’t fix the current security issues at the high school campus, which is very spread out and has more than 80 entrances. If a building is going to be used as a public school, the design and construction must follow State guidelines for classroom space. Because schools have multiple uses, e.g., classrooms, vocational training, athletics, administration, library, etc., and are used by children of all physical abilities, the structure and all its components (electrical, plumbing, heat/AC, structural support, seismic, disability access, fire resistance, etc.) must also meet more stringent building codes. A private commercial building would only need to follow the least stringent aspects of any relevant code as long as they complied with the local building regulations. Finally, schools are typically built for the longest life possible, which impacts the types of materials used. Though the initial costs may be higher, using better building materials and following more stringent building codes should pay off in smaller overall maintenance costs over the life of the building. The volunteers of the Bond Task Force did discuss whether the School District should pay an architect to fully design the proposed new high school, but determined doing so would not be a prudent use of taxpayer dollars until voters decide they’re willing to pay for the new building. Also, there’s a more cost-effective method of designing new buildings, which brings the architect and builder together before and during the design process to save both time and money once the project begins. So it would be premature to do any design work until after the bond is approved, and the architect and builder are selected. All facilities in use by the School District will receive safety and security upgrades. This includes the elementary and middle schools and the main district office. Upgrades will include improved building access controls, perimeter fences at some schools, and exterior LED lighting at each school. Learn more. The new school building will be built to the northeast of the Performing Arts Center (PAC) and other existing school buildings. This will allow classes to continue in the existing buildings until the new two-story building is complete. Then the existing buildings (except the PAC and the weight room) will be removed and replaced with new parking lots and practice fields. During the most-recent economic downturn, the School District prioritized people and programs over buildings. 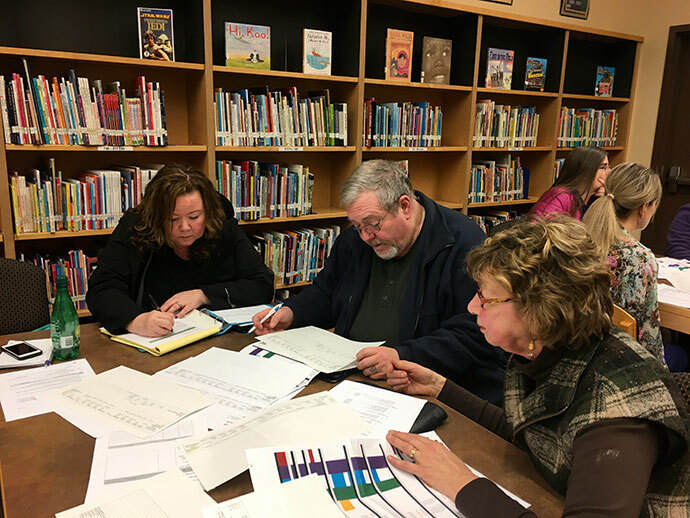 For example, the Ferndale schools kept their 8-period block scheduling at the high school while others schools in Whatcom County went to 6-period days. Maintaining block scheduling allows for more elective courses such as Career and Technical Education (CTE) programs, giving our students a more diverse learning curriculum. Also, school districts routinely use bonds or special levies to fund large maintenance and facilities upgrades, typically for mechanical, electrical or plumbing projects, but the School District has not done this since 2006. 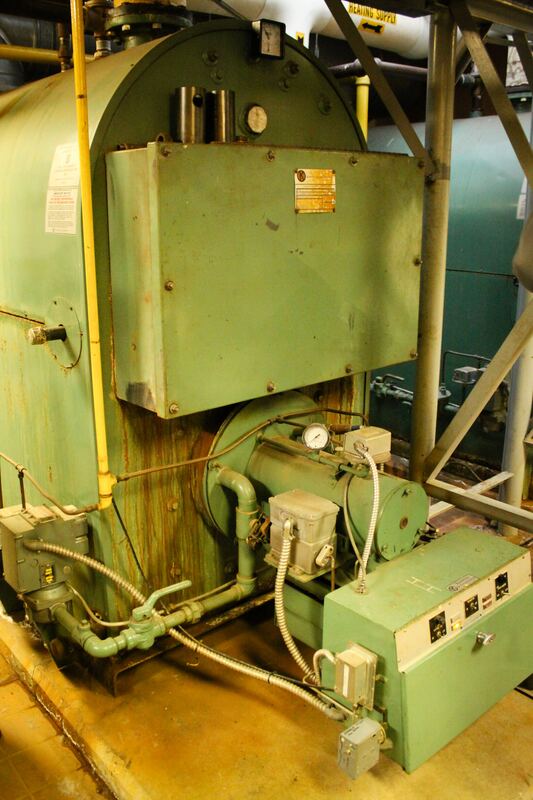 How will this bond help the School District complete future maintenance? 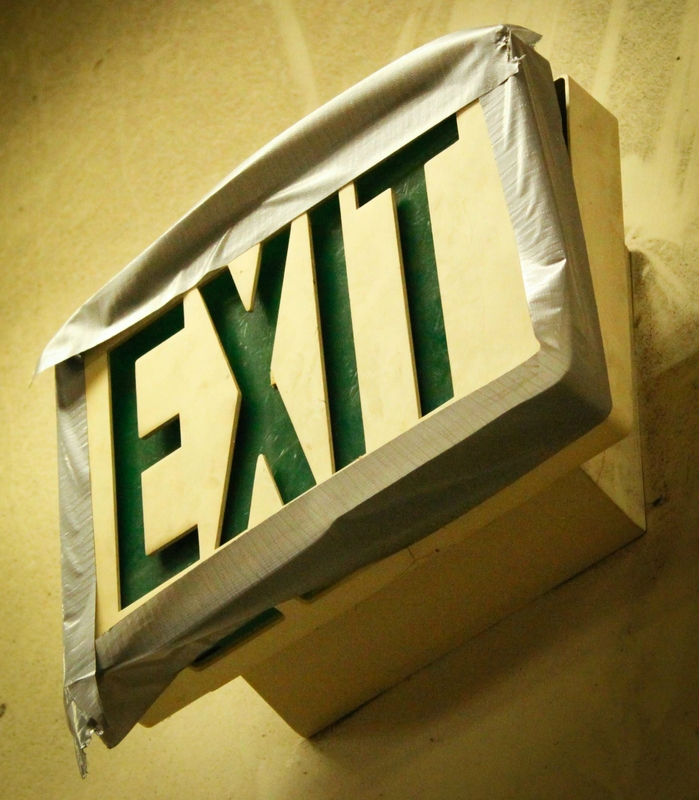 The School District currently spends $125,000 to $150,000 annually on repairs at the high school campus. 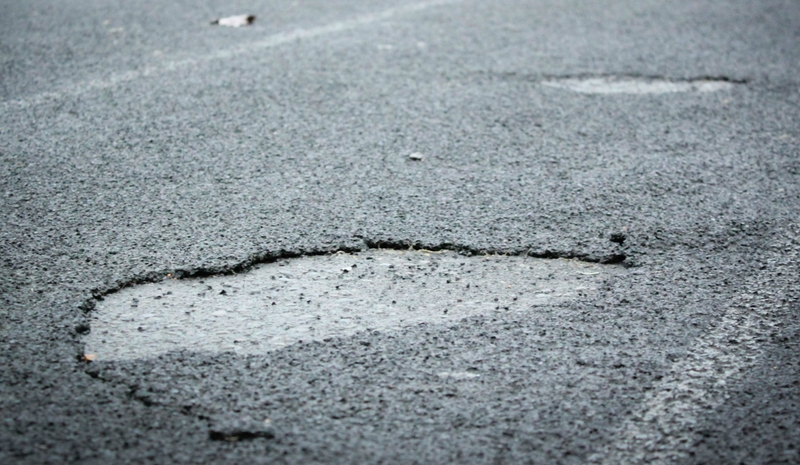 While those numbers won’t go to zero once a new high school is built, there will be a significant reduction in the money the District is spending to repair old equipment and structures. This would allow money to be spent on other needed projects throughout the District. Maintenance money comes from the General Fund of the District’s budget, which receives its money from the State Levy portion of your education-related property taxes. The Local Levy portion of your property taxes, which was previously called a Maintenance & Operations (M&O) Levy, didn’t actually fund building maintenance, but was used to maintain student programs. That confusion is why the State Legislature renamed them Enrichment levies beginning in 2019. 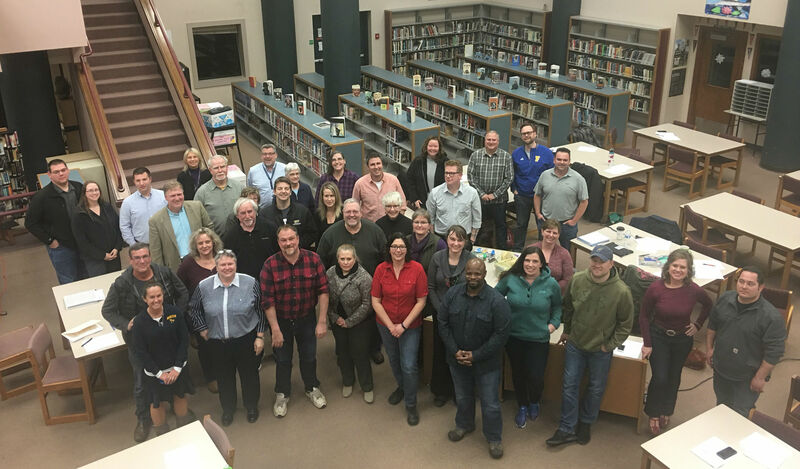 Members of the Bond Task Force spent five months touring schools, reviewing facilities maintenance reports, and working together to determine the District’s most pressing construction and maintenance needs. The Bond Community Oversight Committee was chosen by a group of Bond Task Force members based on applicants’ skills and experience related to overseeing the proposed bond projects.